2 Bedroom Apartment To Rent in London for £1,841 per Calendar Month (Calculated). 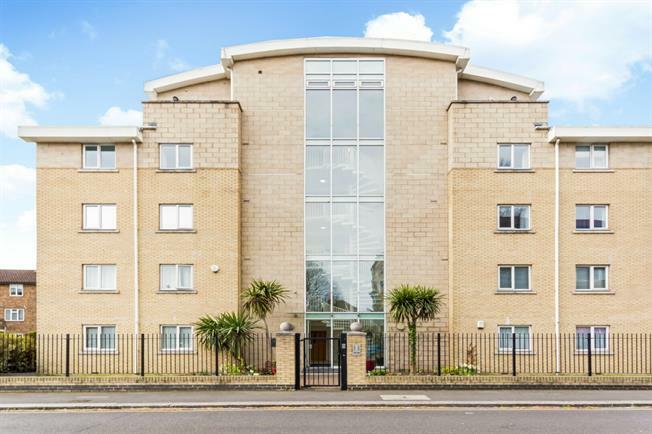 A bright and spacious two double bedroom flat located in popular development located on a prime residential street in central Chiswick boasting two bathrooms, access to communal garden and secure allocated parking. The property has been well laid out and boasts a stunning reception room open plan to kitchen, master bedroom with en suite shower room, second double bedroom and a family bathroom. Devonshire Street is located moments away from an abundance of boutique shops, bars and cafes. The property is located a short walk to Chiswick High Road and Turnham Green Terrace, and for the motorist you will find easy access to the A4/M4.